Meet farm-to-table chefs while enjoying expert-led tastings, pairings and local cuisine. You’ll be a guest at the nation’s best cheese event, the Vermont Cheesemakers Festival, where you’ll be immersed in fun, food, and education at the historic Shelburne Farms. 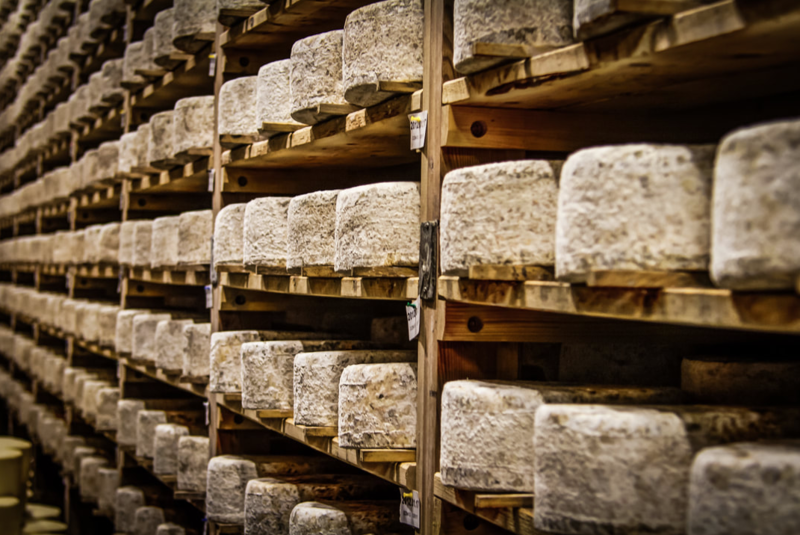 You’ll visit Vermont Creamery, the cheese caves of Jasper Hill, legendary Hill Farmstead Brewery (voted Best Brewery in the World 6 years running! ), and experience Burlington’s thriving food and lively music scenes – making it an exclusive opportunity to enjoy the culture, bounty and deliciousness that Vermont offers.